Your energy is your most powerful resource. 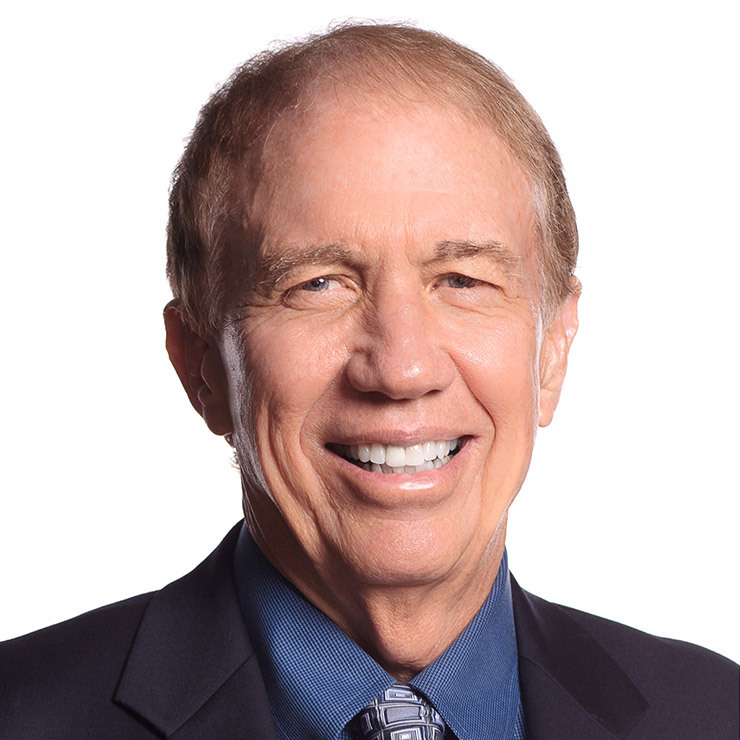 In this backstage interview from Leadercast Live 2018, Dr. Jim Loehr—chairman, CEO and co-founder of the Human Performance Institute—explains why managing your energy well is so critical. Watch the video to hear Jim’s tips for how to effectively manage your energy. So we've had people from every part of the world come to us from every conceivable culture, and what we learned was the language of energy, managing their energy, of character is universal. And it really confirms that there's something kind of deep within our soul, as part of humanity. Our connection to others is sacred ground, and when we honor that and when we live our lives accordingly, everything else works. And if we violate that, you may succeed for a short time, but there will be a real, real heavy price to be paid, and it usually means you will not have sustainable success. So you see it in the corporate world, sort of a rise to the top, but it's flawed with all kinds of moral and ethical issues, and those companies fall from grace precipitously. First of all, you have to realize that the most powerful resource you have is your energy. Follow your energy. Every time you give energy to something, you give it life. So I am a very strong advocate of journaling, and that is probably one of the core techniques that we use at the institute. We have everyone journal. You buy a journal, and you journal for seven minutes every day for 150 days. So it's understanding who you want to be, and then, aligning your energy in a very concrete way, you simply put down how you want your energy to flow, how you want to think, how you want your mindset to be to continue to grow in these areas that you have chosen. And this becomes a treasure trove of value because you'll have it there, and you can read it, then you reread it again and then write about it again, and suddenly, something magical happens between your ears. It becomes a form of a habit that really is a powerful form of addiction in a positive way. So I would recommend to anyone ... I wish I had started it much sooner, but all of our ... the clients, and we have an executive leadership program, and the character and journaling has been the single most important thing. And it has gotten rave reviews from CEOs and the highest levels of management in the corporate world, but it's always been our system with athletes at the highest level.